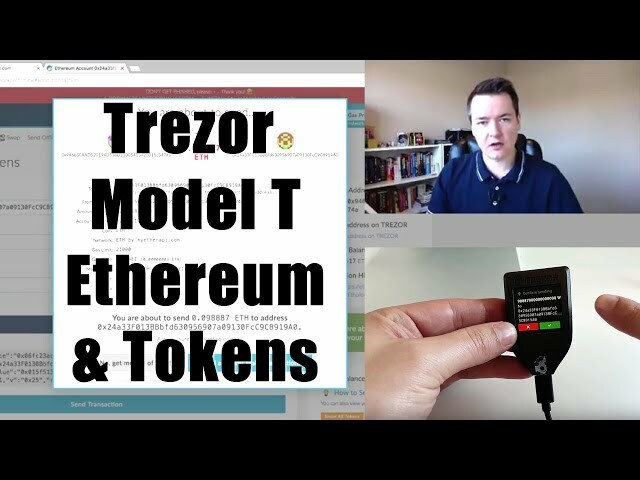 In this video I’ll show you how to use your Trezor Model T hardware wallet for use with Ethereum or Ethereum ERC20 tokens. The Trezor connects via myetherwallet to give you a simple user interface whilst keeping your private keys secured on the device and never revealing them to the computer. 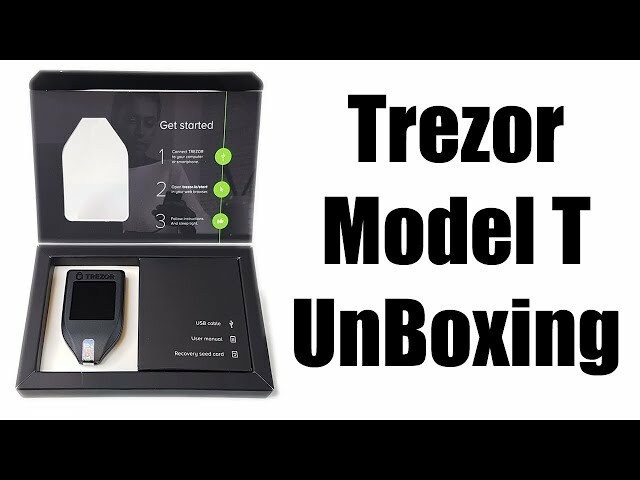 In this video I go through the process of setting up the New Trezor Model T for the first time. I include the initial setup, recovery options and then receiving & sending my first Bitcoins to and from the hardware wallet. In this video I share the whole process with you step by step. In this video I unbox the brand new hardware wallet from Satoshi Labs. The new crypto wallet has some cool new features and improves upon the original Trezor wallet in many ways. The box also included a free suprise bonus. 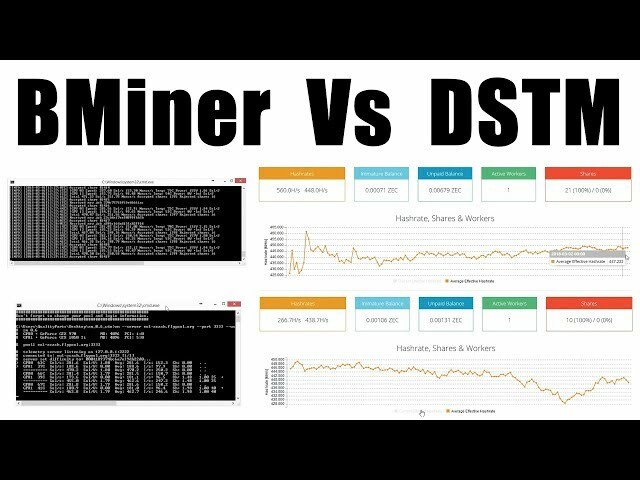 A short video showing the settings I used to get some amazing mining performance from my budget gpu RX560 4GB. 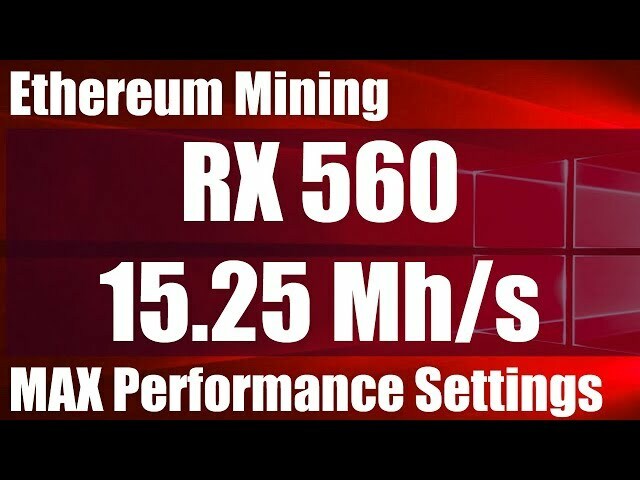 In this video I was able to mine Ethereum at 15.25 Mh/s using just 65 Watts which is incredible for a low cost graphics card. 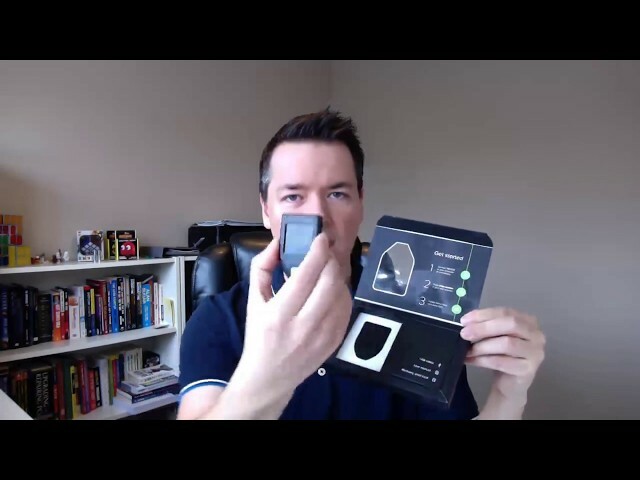 I share my details in this video so you can get the same results with your hardware.